John F Watts is Professor of Adhesion Science in the School of Engineering at the Unversity Surrey. He currently leads a Research Group applying surface analysis methods to investigations in materials science and is Editor-in-Chief of the Wiley journal Surface and Interface Analysis. John Wolstenholme is Marketing Manager at Thermo VG Scientific. With a background in SIMS, he has been actively involved in XPS and AES for the last twelve years. Electron Spectroscopy: Some Basic Concepts. The Electron Spectrum: Qualitative and Quantitative Interpretation. Applications of Electron Spectroscopy in Materials Science. 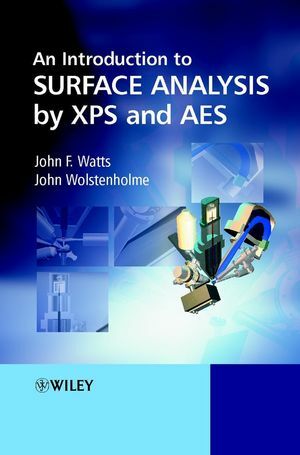 Comparison of XPS and AES with Other Analytical Techniques.